You spend a lot of money on your car; you should know how to take care of your investment. How to Change Your Oil - One of the most essential fluids in your engine is oil. It lubricates the gears and pistons in the engine and absorbs heat, allowing the engine to properly run. When you have dirty oil or if there isn’t enough, the oil will not be able to perform these tasks properly and could lead to a poorly running vehicle, or even damage to the car. Luckily, it isn’t that hard to change it. A usual oil change for a vehicle can be between $25-70 depending on the type of oil, as well as how much oil is needed. When I inquired for an oil change at a major oil service store, I was told it would cost me $65 for synthetic oil. When I went to the auto parts store, I purchased a 5-quart container of premium synthetic oil and went to my local Subaru dealership for an oil filter. Overall, it cost me $30 and about 30 minutes of my time. 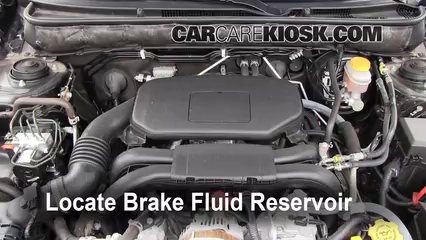 How to Check Other Car Fluids - Your vehicle has a bunch of fluids running in it at all times. There’s antifreeze to transfer heat from the engine to your radiator, brake fluid to transfer pressure to force the brakes to open or close, wiper fluid to clean off your windshield, and the list goes on. These fluids should always be topped off and checked in case of any contaminants. If any of these fluids are low or contaminated, there’s a high risk of an issue arising. How to Change a Tire - I’m sure you’ve seen people pulled over on the side of the road with a flat tire. Or maybe you’ve gotten a nail in your tire and need to bring it to someone to repair. 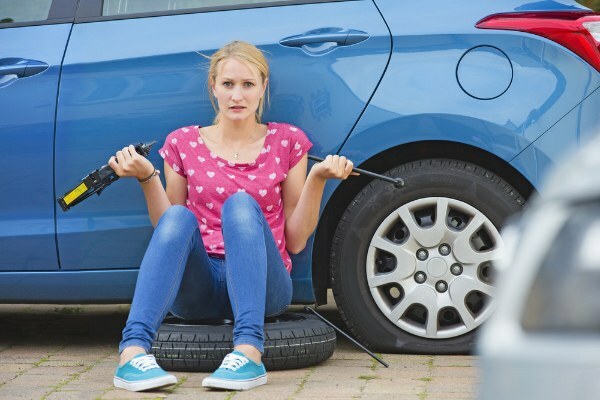 Being able to change your tire with the spare tire can save a lot of headaches when needing a new tire. How to Change Lightbulbs - Light bulbs allow you to see the road, but they also allow other drivers to see where you are, as well as what you’re doing on the road. We have all seen that driver with only 1 working light out of the 5 on the back of their car. Checking your light bulbs is something that everyone should get in the habit of doing. Depending on the state, you can be pulled over and given a ticket if you have a light out. How to Diagnose a Check Engine Light - If anyone has had an issue with their vehicle, or had an older car, you may know the woes of a Check Engine light on the dashboard. 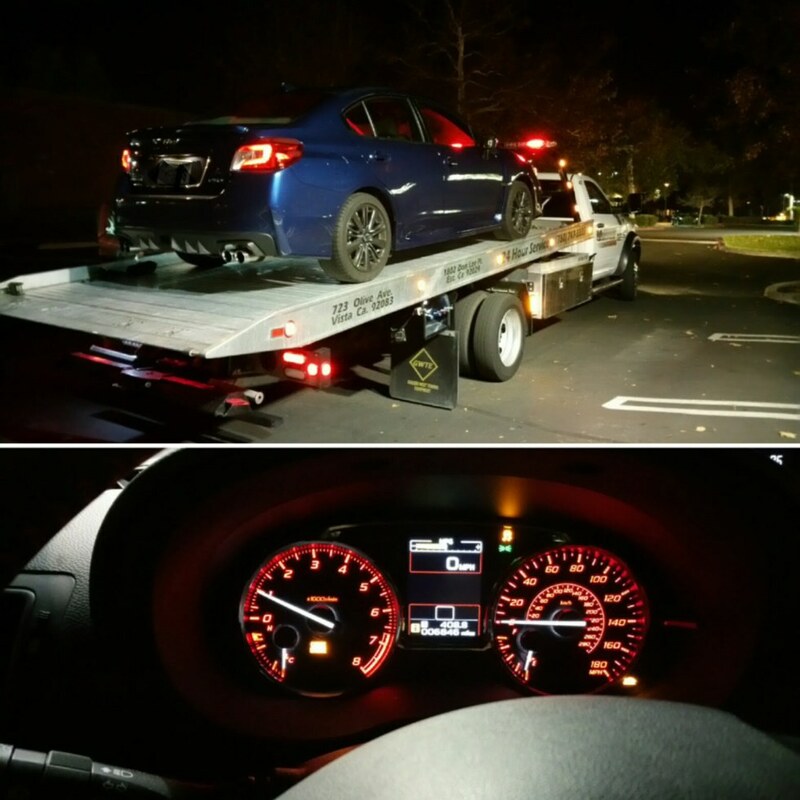 This light tells the driver that there is something wrong with the car and that you should bring it into a shop. In order to save some money, we can diagnose it in a few different ways. We can check the codes using something called an OBDII reader. This device will read the code and spit out the number for you to look up. Most of us do not own this reader, which is why Autozone and Advance Auto Parts allows you to come in and they will read the codes for you, free of charge! If you have a vehicle with a lot of issues, or if you just want to be able to do it yourself, you can purchase one of these units (ranging from $15 to $100+) in order to read these codes. Personally, I own the VeePeek Bluetooth OBDII device. I pair it to my phone using the Torque Pro app, and I am able to read off any code that may pop up, as well as different values such as vehicle temperature, horsepower, intake temperature, boost value, and a plethora of other values that a driver may want to know. Now, I’ve listed a bunch of different reasons as to why you should know how to do these basic tasks, but I never explained how to do them. This is because each car and engine are different based on year, make, and model. If you do a simple Google Search you’ll be able to find tons of different resources helping you to save a buck or two. 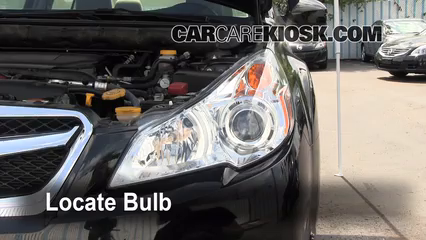 I found CarCareKiosk when I was searching on how to change my headlights a couple years back. You’re able to select your exact vehicle, and you’re then greeted with a list of different videos about how to care for your vehicle. It’s definitely a great resource for anyone who is thinking about doing something to their vehicle. If you do not find your vehicle on their website, chances are your vehicle's Owner’s Manual has a section on maintenance. Otherwise, do some research or go to your local auto store and ask questions. The day Notre Dame Cathedral burned, I had three weeks left studying abroad in Europe. I woke up from a nap after a final presentation and scrolled through my Instagram. A friend I had met in Stockholm was in Paris for the weekend, and she posted a picture of the Parisian skyline suffocated with dark smoke. It was 6:20 p.m. I quickly began to research what was happening at the cathedral. At first, I thought it might have been another Yellow Vest stunt. I discovered that the cathedral had been burning since 5:50 p.m. and fire responders had yet to arrive at Ile de la Cité when I started watching live stream coverage. I watch the spire collapse live. As the flames burned away 856-years of human and Christian history until nightfall, I cried for the cathedral and the people of France. During my semester abroad, I have been torn between wanting to experience Europe as a tourist and as a local. The two move through spaces differently, and I am usually only in continental Europe for short weekend trips. I want to have genuine experiences while I travel, and sometimes that means passing by Notre Dame on a cloudy afternoon with no intention of going inside because there's something new to explore. That's what I did during my first day in Paris in January. As Paris veterans, my mother and I lodged nearby and admired the great Christmas displays outside Notre Dame in passing, but we decided not to enter the church on this short trip. We had been in several times before. I remember thinking that must be what locals did. Europeans must just pass by these grand monuments on their commutes home or nights on the town. Why would you stop and marvel when you passed it by every day on the way to the cafe? I seemed to have romanticized the privilege of being a local. I associated localism with ignoring the top ten sights or tourist traps. My experience living in London doesn't include frequent trips to see Big Ben or Buckingham Palace, but now I wonder if I am being naive to think we will have these places forever. I am grateful to have entered the cathedral several times in the past and to have studied French Gothic architecture. I can't help but kick myself for not entering this January. I am not in Europe for much longer, and I am trying to resolve myself to the fact that I can't do it all. It's hard to feel content in not seeing everything when one of the most significant architectural monuments in the world burns on a live Twitter stream. Our Lady of Paris lived through the French Revolution and two World Wars, and I thought I'd see her around longer. 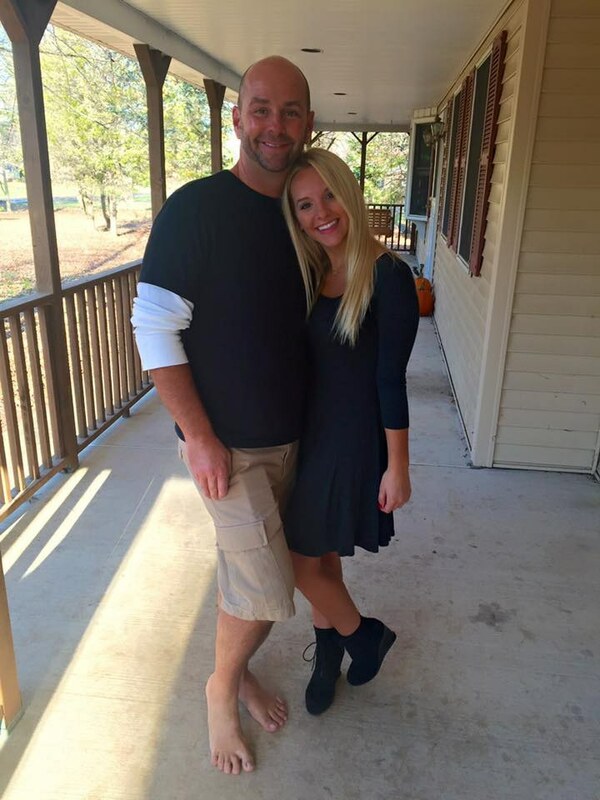 I have learned to be more appreciative with my time abroad. These places and moments may be fleeting when faced with the enormity of time, whether or not they have violent ends.